Andrew J. Smallman is a dedicated, experienced attorney focused on Personal Injury, Criminal Defense, and Probate Administration. Mr. Smallman is ready and willing to litigate in all of the areas of law listed above. Mr. Smallman has been in private practice as a partner at Gilbert & Smallman, PLLC since 2006 and was a criminal litigator at the Office of the Public Defender prior to 2006. Mr. Smallman has the trial experience needed to represent his clients to the fullest. He also prides himself on his availability at all times for his clients and their families. 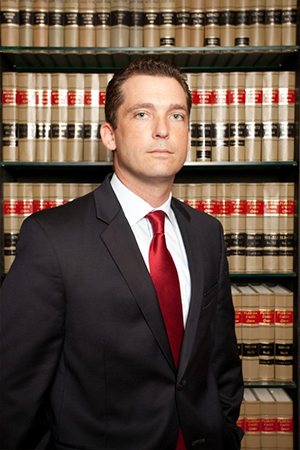 He is licensed to advocate for his clients in the State of Florida as well as the Federal Southern District of Florida.